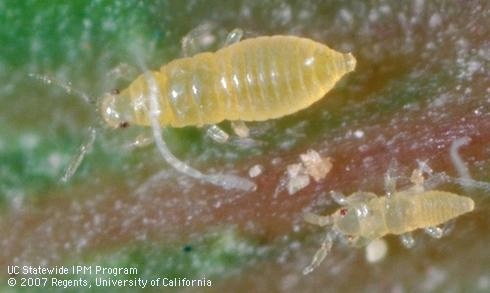 Course Objective: To teach PCAs how to recognize the various life stages of citrus thrips and the predatory mites that attack them. Citrus thrips management strategies will be discussed. Great training for new scouts! C. Field demonstration of citrus thrips and predatory mite monitoring methods.